HMS Belfast led the fleet supporting British and Canadian assaults on Normandy beaches, opening fire at 5.27am on 6 June 1944; American fighter aircraft flew from IWM Duxford in support of D-Day operations and Churchill War Rooms was the nerve centre of strategic decision-making during the Second World War. Join us as we mark this significant anniversary with a week of ambitious flight displays, family activities, tours, trails, special events and more. Explore the underground headquarters that between 1939 - 1945 acted as the top-secret nerve centre from where Churchill and his inner circle determined the course of the Second World War. IWM Duxford is a historic airfield and museum telling the stories of those who lived, fought and died in war from WW1 to 1969. Visit air shows, events and displays. 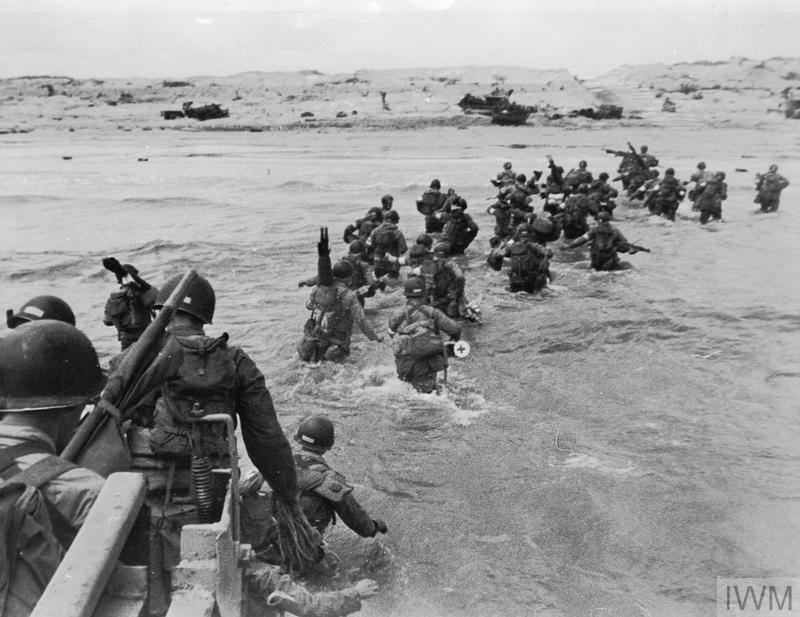 Shortly after midnight on 6 June, over 18,000 men of the US 82nd and 101st Airborne Divisions and the British 6th Airborne Division were dropped into Normandy. 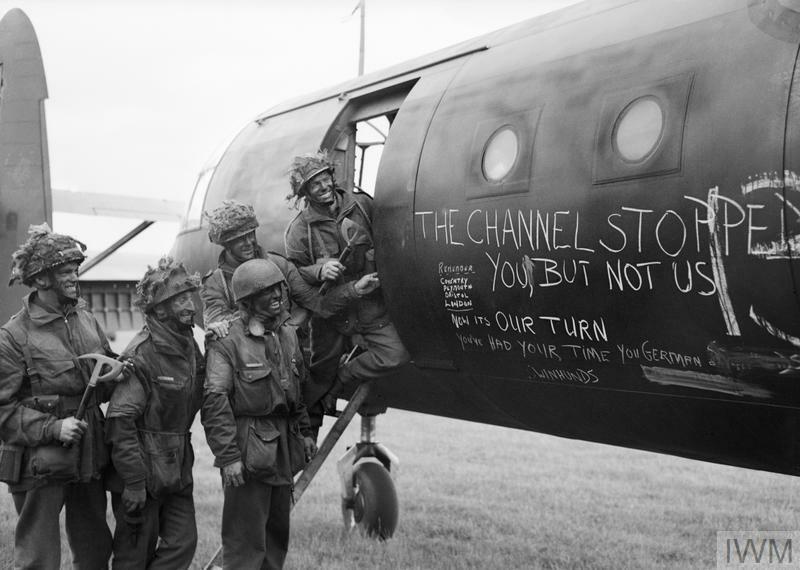 Allied paratroopers and glider-borne infantry were well trained and highly skilled, but for many this was their first experience of combat. 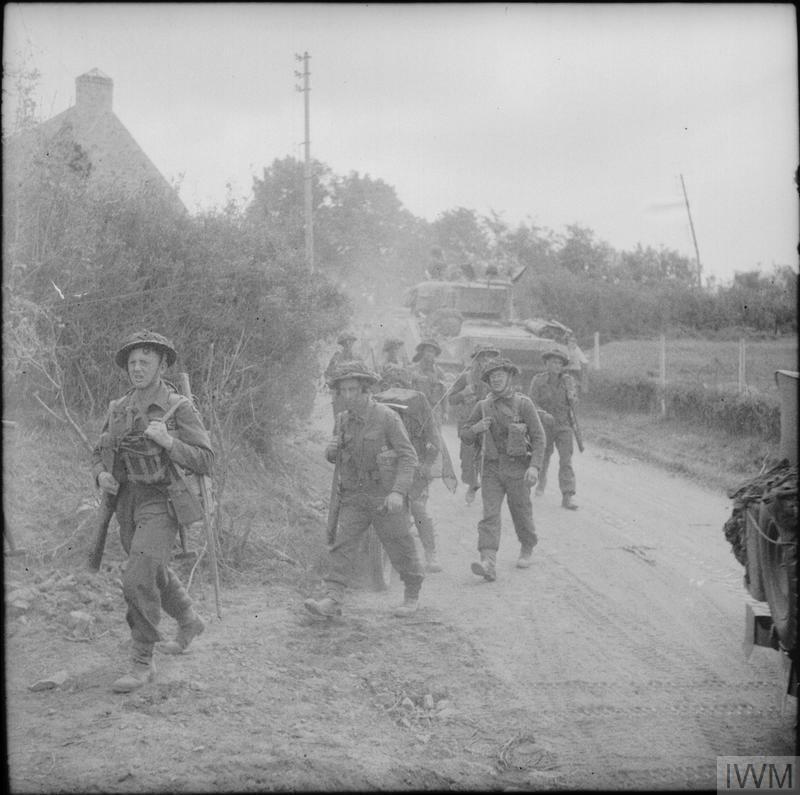 Become an IWM Member now and be part of our D-Day 75 commemorations with exclusive offers, special events and more.